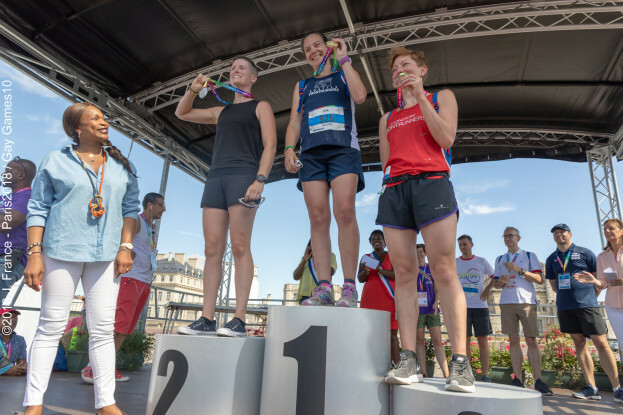 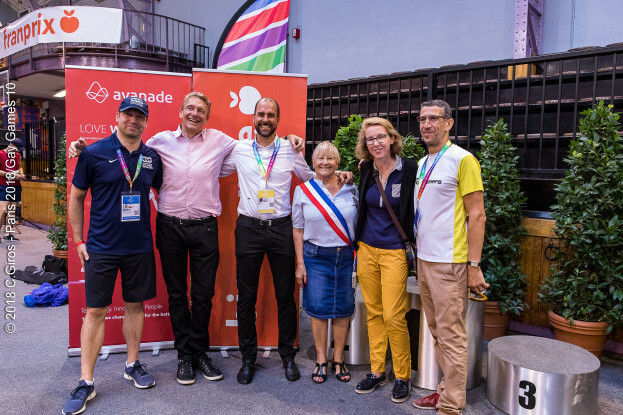 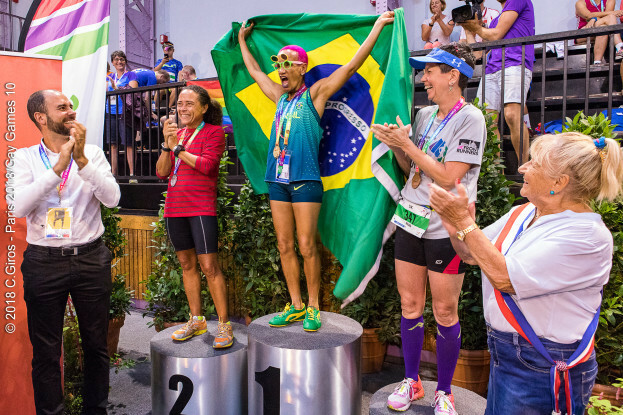 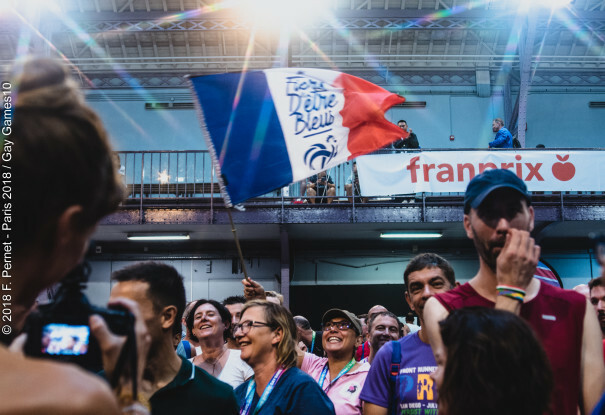 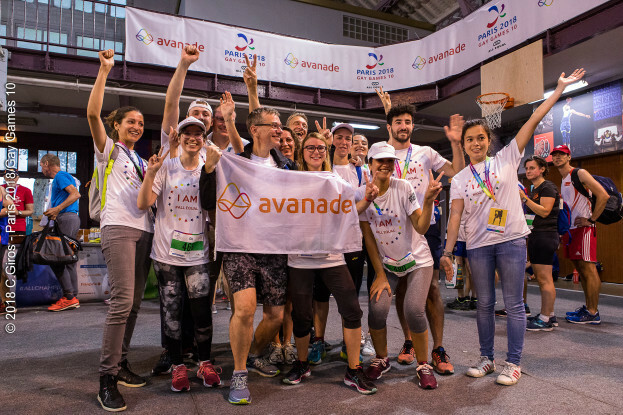 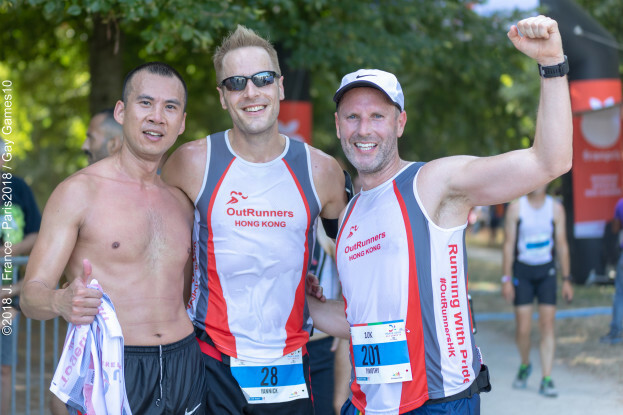 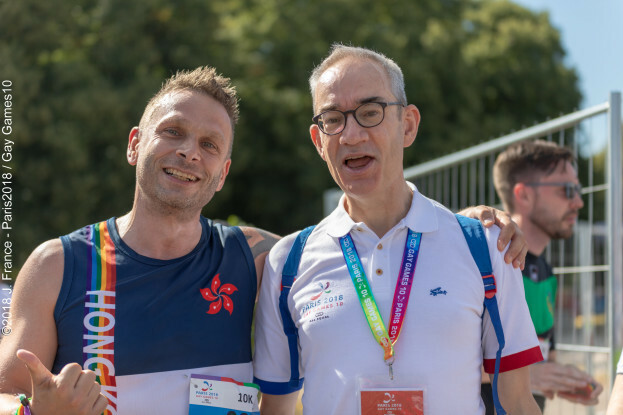 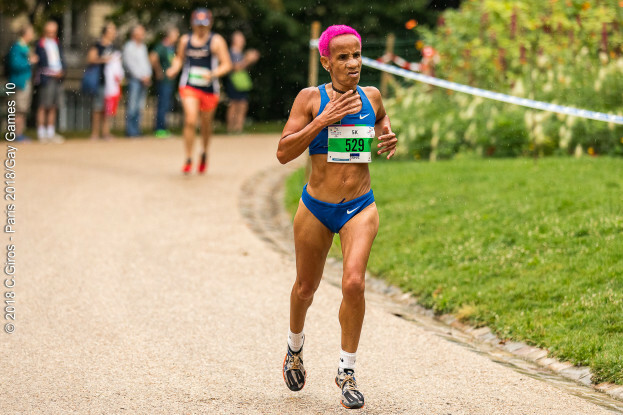 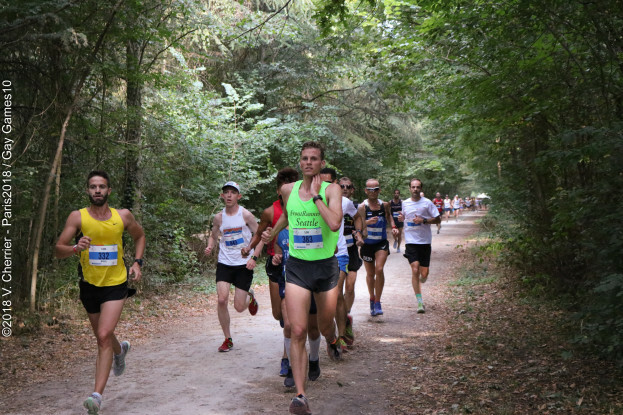 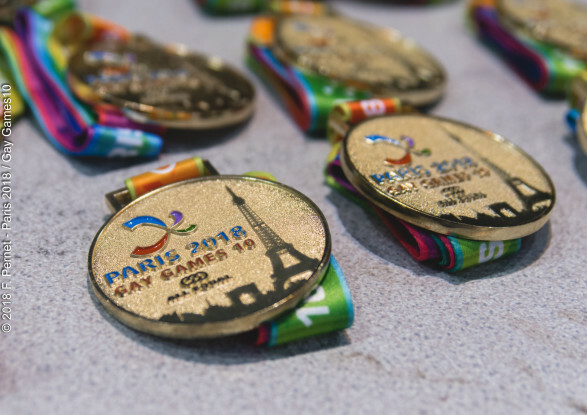 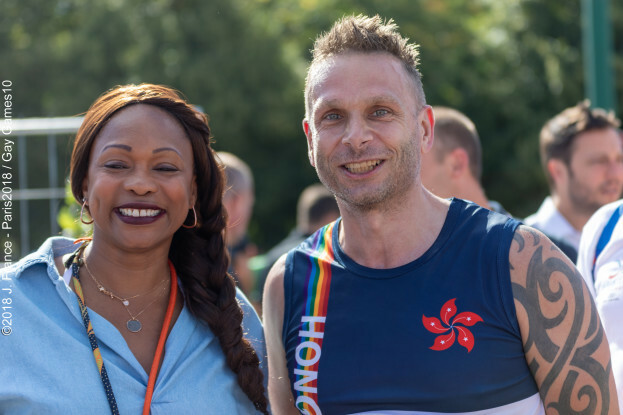 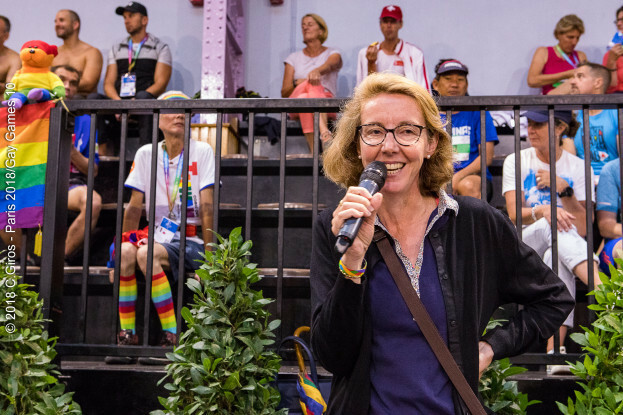 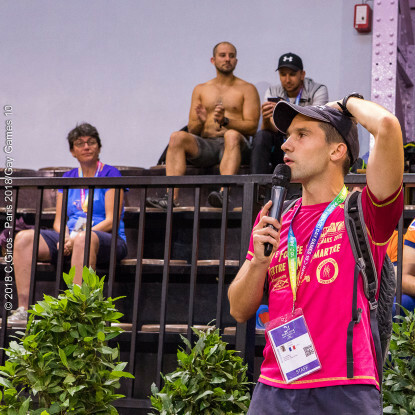 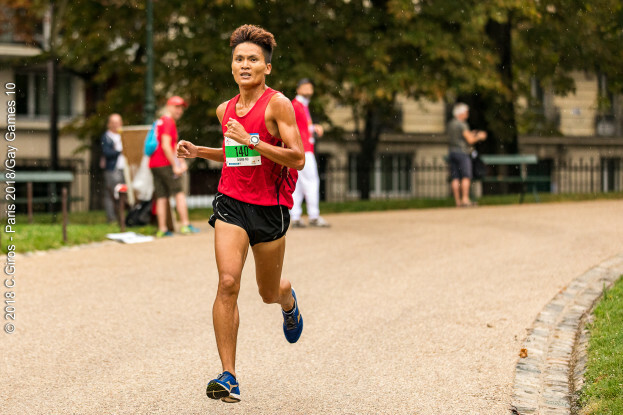 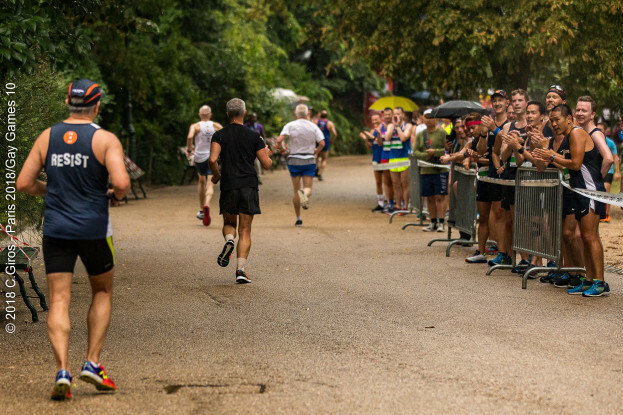 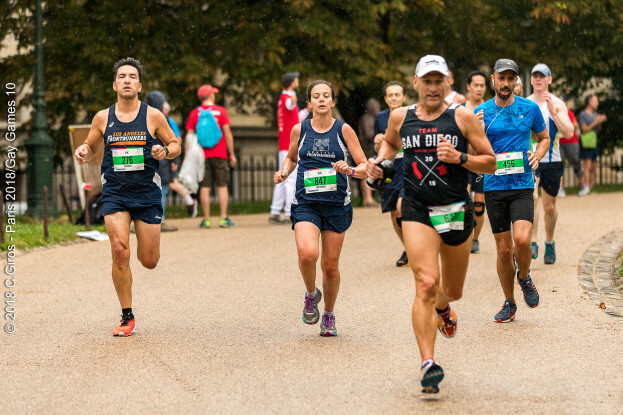 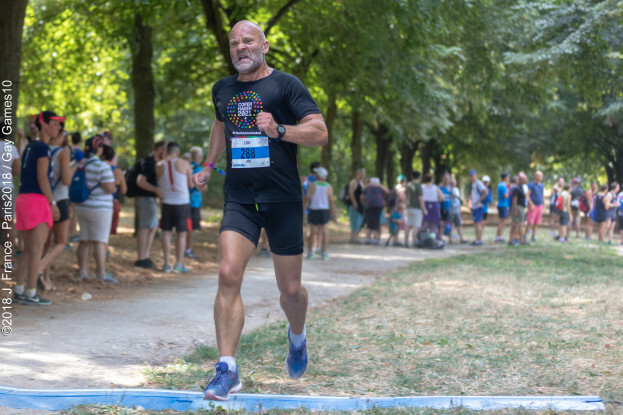 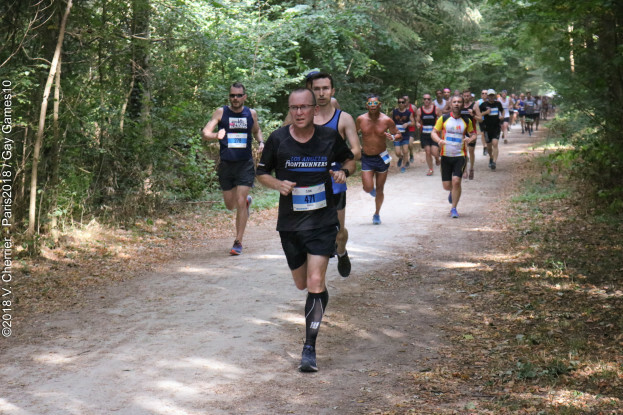 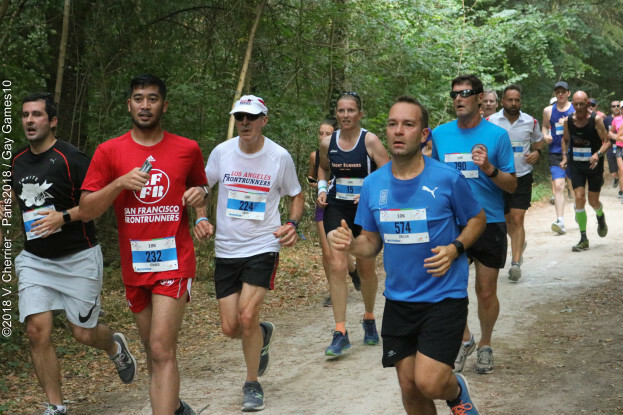 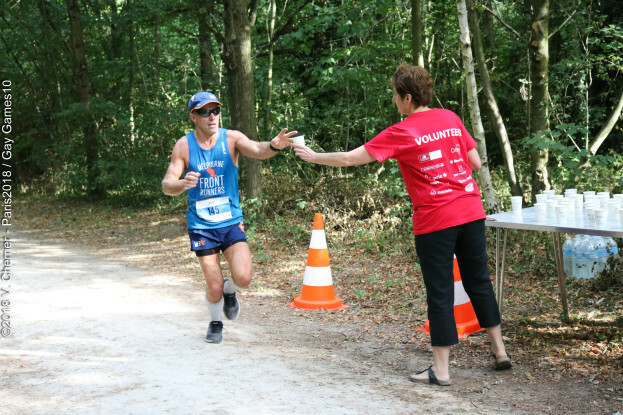 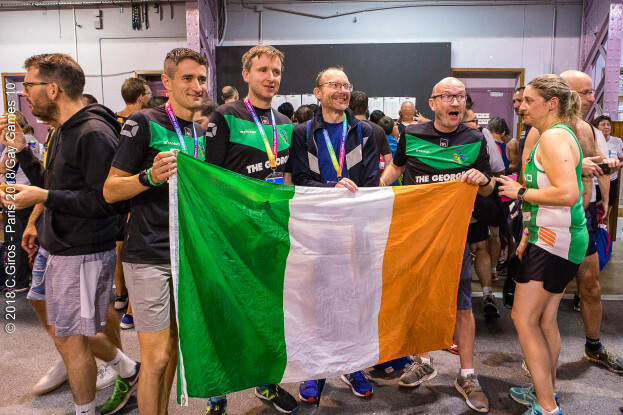 The 5K and 10K running races of this 10th edition of the Gay Games will take place in the Parc des Buttes Chaumont and in the Bois de Vincennes and are organized by the Paris Front Runners with the support of the French Athletics Federation (FFA). 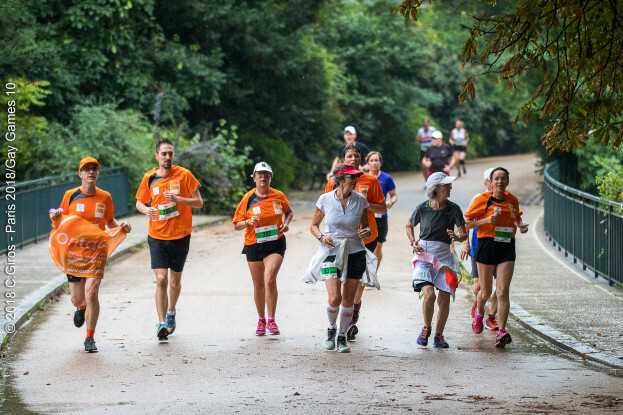 The courses are unique and will allow you to enjoy the freshness of nature of the Parc des Buttes Chaumont and of the Bois de Vincennes that is beautiful this time of year. 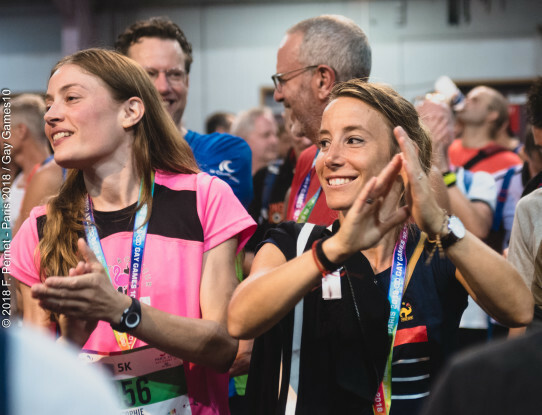 New: over 1,000 athletes are expected for each race. 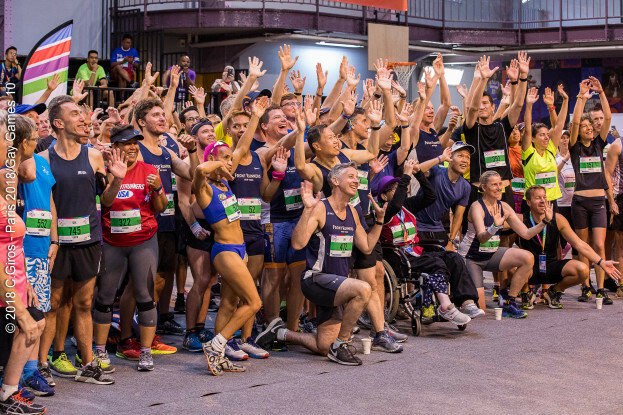 These races are open to all, regardless of ability! 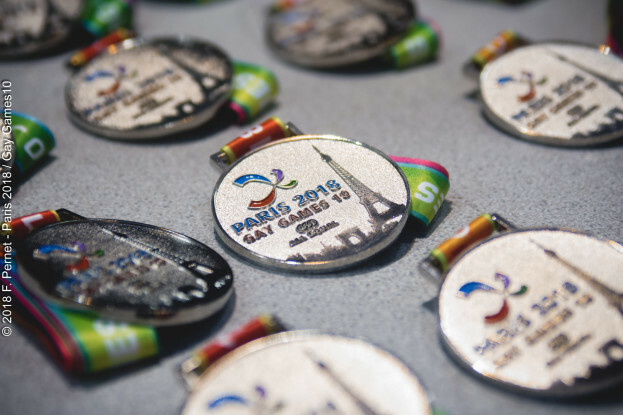 Registrations are closed. 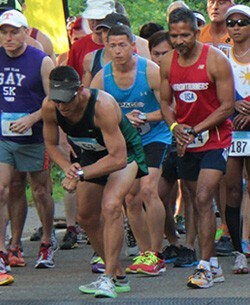 Qualifying time is not required. 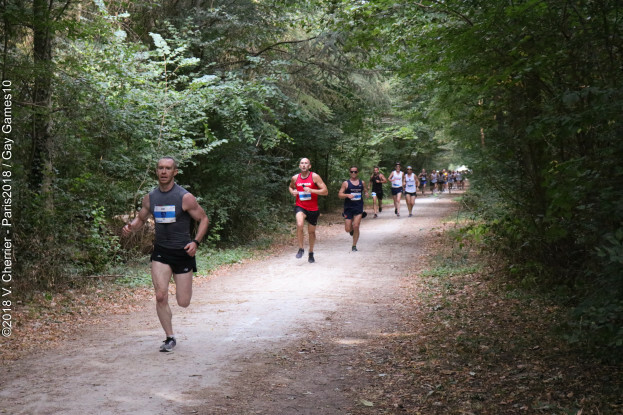 Rankings are by age group. 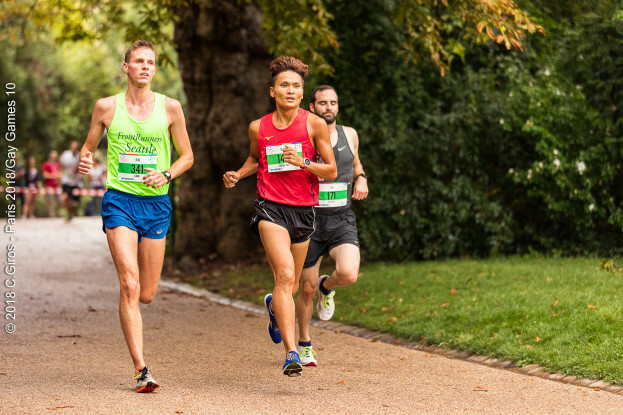 Follow the Facebook events dedicated to the 5K and 10K running races and follow the preparation of trials. 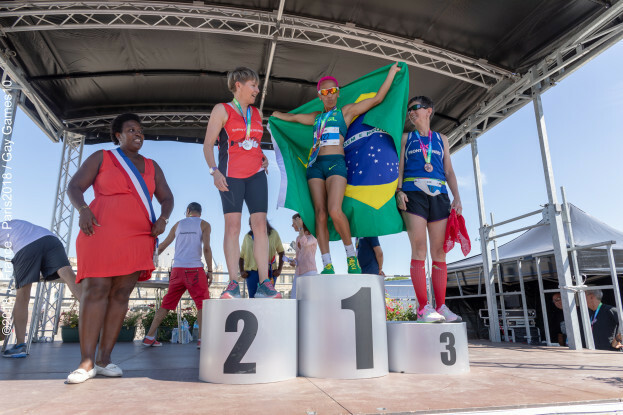 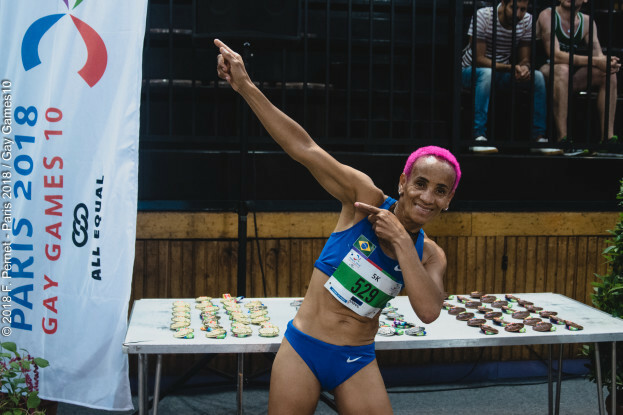 The applicable rules are those of the International Association of Athletics Federation (IAAF) and World Masters Athletics (WMA). 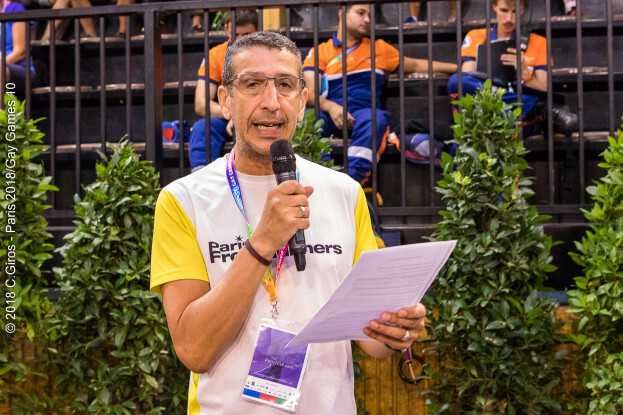 In case of problems with your events and entry time, send mail to support.sports@paris2018.com. 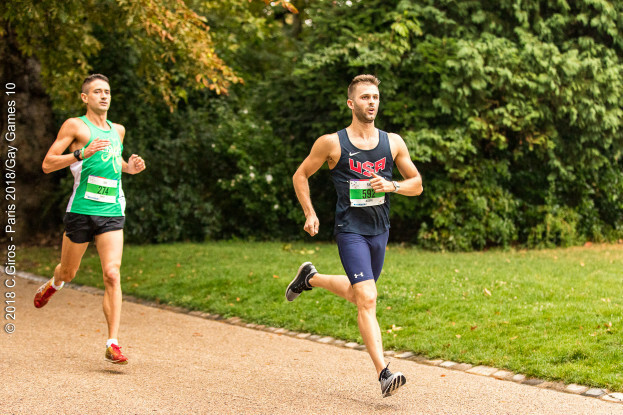 The run will consist in 2 loops of 2.5 km each. 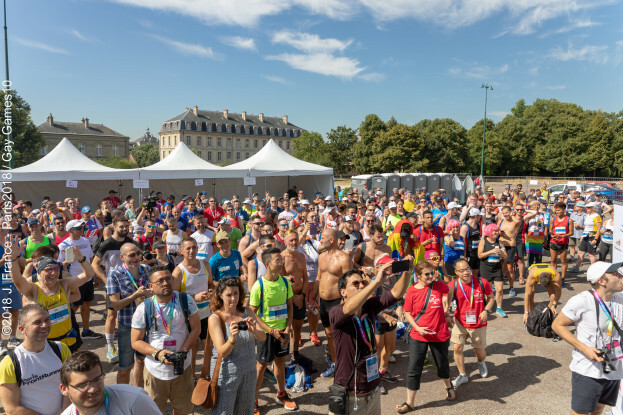 The race village and start line are located on Esplanade Saint-Louis, Bois de Vincennes, 75012 Paris, Bois de Vincennes, 75012 Paris, 10 minutes walk from Metro station CHATEAU DE VINCENNES (line 1). 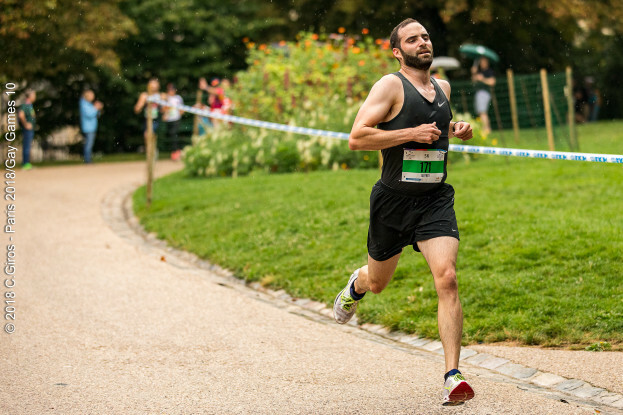 When exiting the Metro station, walk along the Château de Vincennes on road Cours des Maréchaux. 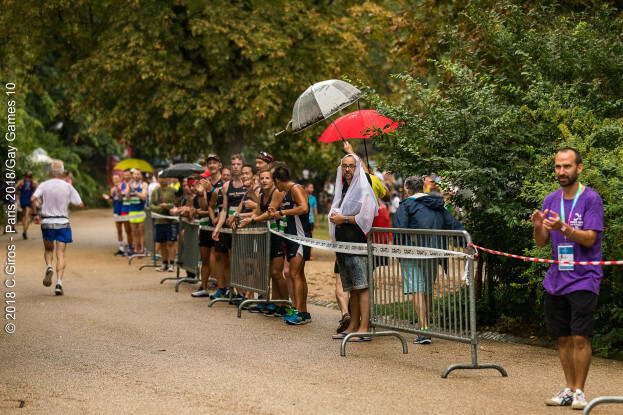 The “Esplanade Saint-Louis” faces the château at the end of the “Cours des Maréchaux”. 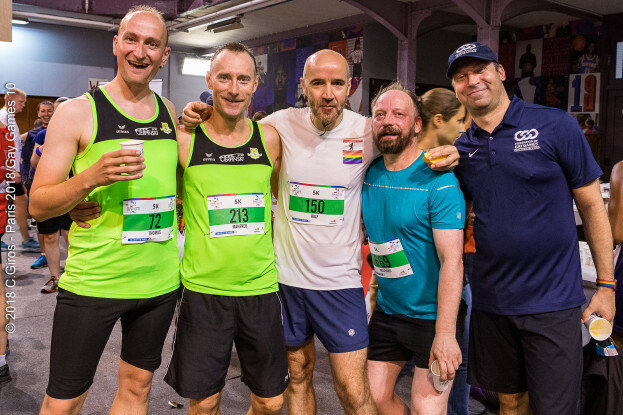 The race village is located in the Gymnase Jean Jaurès, 87 avenue Jean Jaurès, 75019 Paris, immediately facing the Metro station LAUMIERE (line 5).